Hello,a suggestion is able to make a difference among other things sitting by the corner.Today Links is out with a new idea although this not just an idea but a good suggestion which each and everyone of you will like after reading.Please note that this post is all about Music and it tools,meanwhile,am bringing a new Apps that can give extra ordinary from expectation just when you are playing your Music.Playing Music and at a point singing along is a good idea because it makes more scene when you apply Lyrics. Sometime you listen to Music like Hip-Hop and other related genre but the fact is that most times we don't understand what that song is talking about but all you will be hearing is verse and chores.Sometimes i do end it up by switching to another track.Well,after i have encountered some Music Player Apps i can now sing along as the Lyrics leads me along the line waw that's amazing.So just give me a chance to suggestion those Music Player Apps with amazing features which you all might find interest of searching them online.As i also suggested some Antivirus Malware Remover in one of our previous post,today let's take a new options for Music Player,remember what we need here is Lyrics Player Apps. 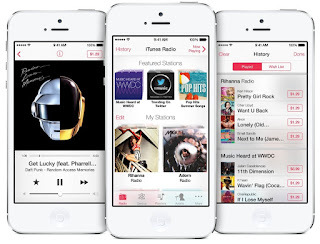 Please Note: Am suggesting few Android and iPhone Music Players for your Music and you can get them all on Google Play Store and iTunes through this links. Musimatch is the first Music Player App am suggesting.You want to hear a scary line while playing a Music, let Musixmatch do it for you.This Music Player can give you want you want in Playing your respective songs.As other song Players have some features that enhance Music Playing this app can give you more features and why it looks perfect on it own is because of the inbuilt Lyrics.Fast grabbing of Lyrics,quick loading and simultaneous song highlighting as the Lyrics begins.This app is a universal Lyrics app which many individuals can count as of the best in Android and iTunes stores. Musimatch was developed by Massimo Ciociola since 2010, after the trusted in ability people now has no other choice but to use this app as one of their Music Player specially when it comes to reading of Lyrics.You can Check the new version of Musimatch on Play Store and also on iTunes by it name.In conclusion about this Music Player app and Lyrics,it also comes with multilingual feature and you can also use it to search for Lyrics in many languages you want. 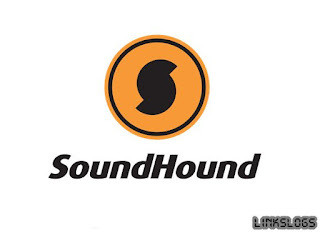 Here is another great Music Player with Lyrics for you.What makes me suggest this Player for you all is because how it performs with iPhone.Android Users can also get the SoundHound in their device but looks great with iPhone.What's difference with SoundHound Music Player and Lyrics,well what seem unique with this app is that if you can't wast your time in typing the song in the box or searching for it,alternatively just start by singing the song while the app is running/open.if you want to run the app or open it, run a speech command by saying ‘OK Hound',Is just like when you are saying OK Google How Is My Scheduled Today on Google Assistant app. So that's it.What's the name of the Lyrics you are looking for,if you have forgotten just try putting an attempt by trying the artist name or the name of the song can serve also. Credit goes to Keyvan Mohajer for founding this app since 2005 and it has been existing before Musimatch.So this is another good Music Player for Lyrics you deserve.You can get it on Google Play Store and iTunes through the Bold Note above. 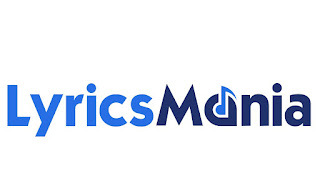 Let's talk about another Music Player with all expectation you want.Have you heard about Lyrics Mania if yes then we'er going to put more emphasis while those hearing for the first time should know some details about Lyrics Mania .This app for Music is another Music Player that can do what others can perform.You also get many Lyrics you are looking for with Lyrics Mania and is easy to use in that case.I have tested it although it was good base on the fastness in getting Lyrics once you hit the play on the app. 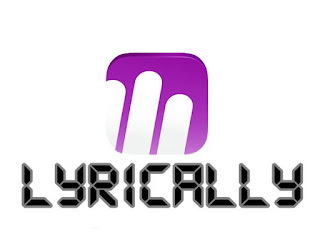 However it looks,the official site has claimed this is the most biggest searchable lyrics database daily updated, featuring 1.000.000+ song lyrics to more than 100000 artists.Well,you can check it or you can easily get it on Apps.Android users and iTunes platform users should get it over their store. Genius has been the online search when it comes to Lyrics.Genius can also give you online sever if you are looking for any Lyrics and with their Media Music Player you will find it more easier to get the Lyrics you want.This Apps is well known around the world as millions people continue to upgrade to the newer version is.You might be looking for a certain Lyrics but i promise you that Genius can bring it to you as you search with their app Player. This Company Genius been in run their media services since 2009 and is been managed by three personals, Tom Lehman, Ilan Zechory, and Mahbod Moghadam as they are the found of the digital media company in North American.You want this app you can look for it on Google Play Store for Android and for iPhone you can get it on iTunes. You can use Lyrically get your playing track Lyrics.I have used this app once been last year.After downloading Lyrically Player i thought as much that is only for Music player but to my surprise,i noticed that there was a side lines on my notification on the upper level of my iPhone which is the Lyrics of one of my music i was playing.Meanwhile Lyrically can search for the Lyrics of the current song you are playing without any option from you. Any update or change in the lyrics automatically synchronizes to the app, and there is no need to worry about out dating. Anyone can easily purchase the songs directly to the iTunes. 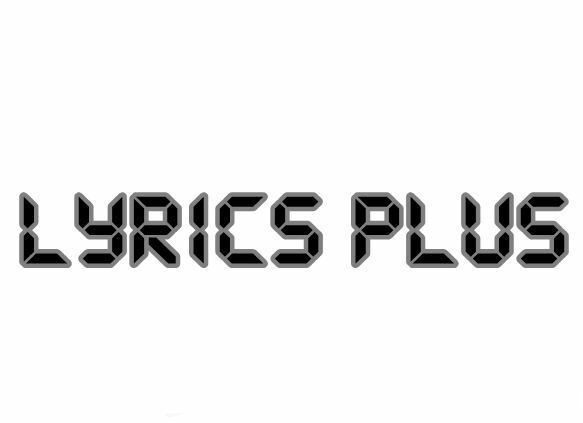 The Android Lyrics provider app comes with a wide range of support for diverse players.So you can look for it on Play Store and also on iTunes. 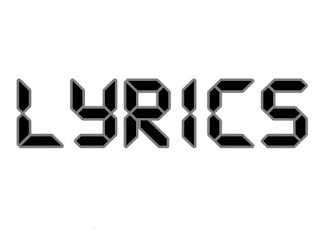 Another good suggestion for your Music playing app is Lyrics.Don't be confuse with those name above and you should also to know the difference between this apps.There are many of this Lyrics app but am suggesting the ones that's more effective in getting the Lyrics you want.Lyrics see bearing the main name against other ones we listed above.But that's just a name for the app. The app comes with a safe mode to give the user a clear lyrics option. Quickly launch your favorite player through the app without leaving it. 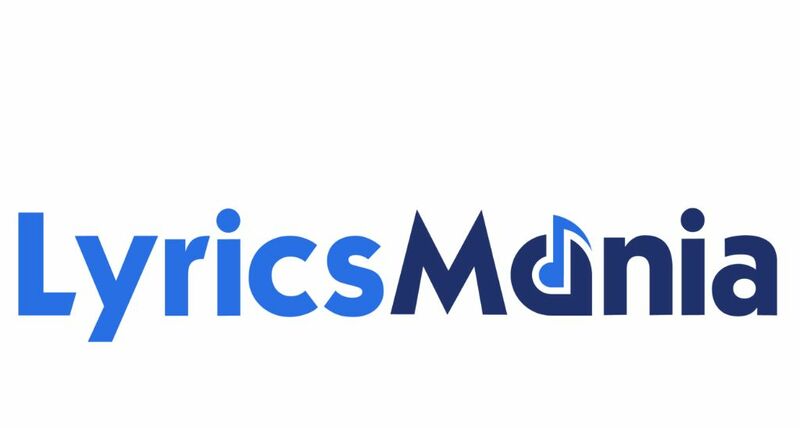 More than a dozen music players come with the support of app to deliver lyrics to every user in the world.you can get this on Google Play Store. 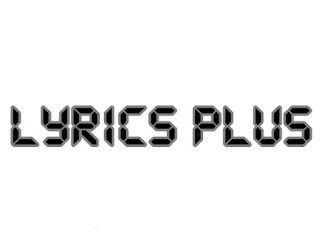 This called Lyrics Plus and there's no difference with this app and other Music Player.Is just a matter of choice,is either you get the above mentioned or you can get Lyrics Plus on iTunes as Android users have no idea about this Music Player app but you can also look for it on Google Play Store. Get recently viewed lyrics to access the last seen lyrics instantly. The app comes with a safe mode to give the user a clear lyrics option. Quickly launch your favorite player through the app without leaving it. More than a dozen music players come with the support of app to deliver lyrics to every user in the world.Share with Us. How To Totally Uninstall Programs on MacOS?